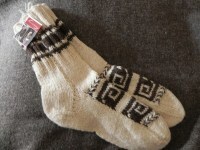 ...working closely with Himalayan communities and individuals to bring hand crafted products to your door. ..building sustainable partnerships with producers and traders to ensure fair price, encouraging and developing education. 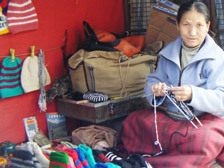 ...exquisite, luxurious hand embroidered pashminas, simple rustic hand loom blankets, stole and shawls, fine Tibetan jewelery and accessories. 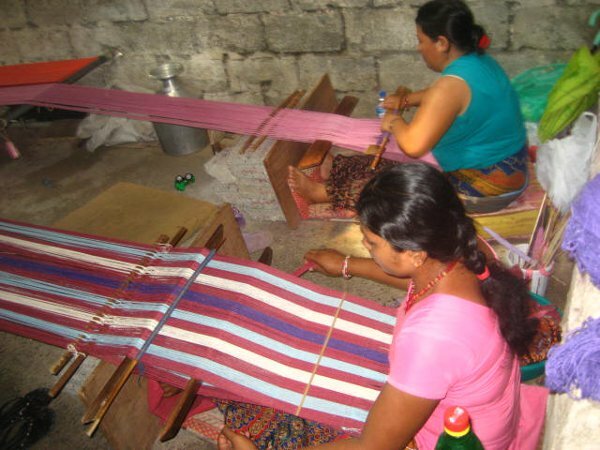 ... Himalayan Weavers working with communities on the the Indo Tibetan border to re-introduce the art of hand spinning pashmina. ..master craftsmen from Kashmir whose hand embroidery skills have been passed down through the generations since the Mogul empire. 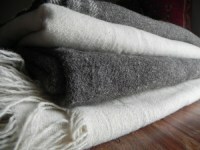 The term pashmina has in recent years become corrupted by its use to describe cheap manufactured scarves from other parts of India and the Far East. But, if we are interested in finding the true meaning of pashmina, we must look to Kashmir and to the work of the artisans whose families have had their skills passed down to them over seven generations since the time of the Murghal Empire. 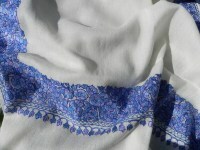 A real pashmina, hand-embroidered by a Master craftsman is becoming increasingly rare to find as Kashmir becomes politically isolated from the rest of the world. 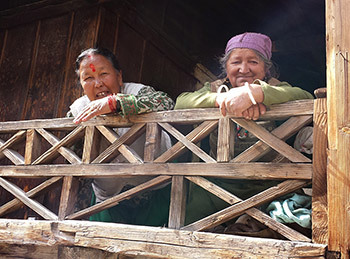 ‘Door to the Himalayas’ would like to introduce you to just a few of the artisans who are engaged in the craft of pashmina. 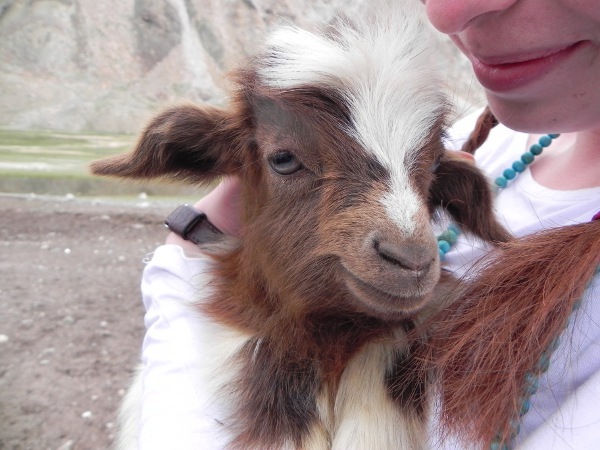 The Pashmina journey begins early summertime when Himalayan farmers from remote Himalayan villages climb up into the mountains to comb the soft fleecy under bellies to collect the wool of the Lena Rama a wild goat that lives mostly in the Chang Thang area of Ladakh. 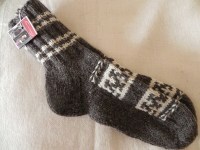 (not to be confused with ‘Shatoosh’). 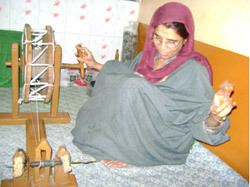 Rubeena joyfully hand spinning pashmina in her home. 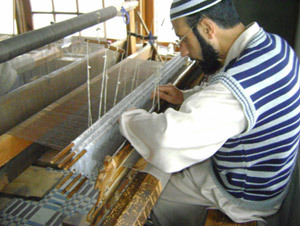 The wool is far too delicate for mechanical spinning and weaving processes and so it is carefully hand spun by thousands of women across Kashmir who like Rubeena (pictured below) are highly skilled in this task. 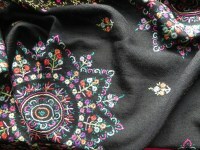 The finer the thread, the finer the shawl. Watching Rubeena’s face light up as the thread spins ever longer is an absolute joy! 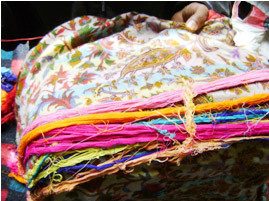 The hand-weaving process is usually done by men highly skilled in working with fine threads of pashmina. 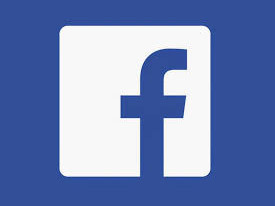 These threads are so delicate that it is impossible for them to be machine woven. 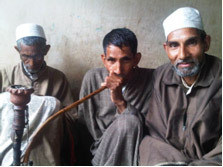 Since childhood, the three Mazoor brothers have been weaving together at home in Srinagar. 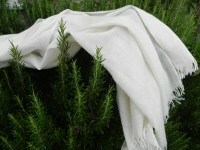 With approximately 2,200 warp threads and 100,000 weft they can proficiently produce a pashmina shawl in one week!